“Self Nurture is a duty of care essential to well-being. The circle of giving is complete when you are in the receiving of that flow"
This Retreat is an “Inner Journey” of seeing and letting go of identity of the mind and a returning all the way to the seed, and only there do you see that the seed contained the whole truth of your Divine Essence, the Core of Self naked of any conditioning, free and open as the Infinite space you feel in Meditation when the outer eyes are closed and the inner eye is open. the sacred cave in the heart where a natural stripping away takes place. It's not about looking for a right answer its about bearing to the bones and letting you see what is not necessary, what you can do without, what you are without your ideas, concepts, attachments, and conditioning. All of this forms your identity and very fragile things to be attached to. Returning to the core, the root of your own self, and seeing through everything that you take yourself to be allows even your most sacred identities to drop away. There is such beauty in discovering what we can do without. The most beautiful gift of this wintertime is ultimately something that is unspeakable; it is only liveable. The winter is actually begging you to just let go, and then let go of letting go. Let this natural and spontaneous returning to the root of your existence happen. Return to that which is not definable. 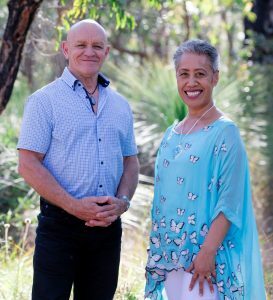 Iva and Neil Parker-Puie – Founders of the Monad Centre of Balance – Meditation and Holistic Wellness Centre, Natural Therapists in alternative therapies supported by natural medicine combined with Spiritual Psychology mined in the classroom of life. To support this comprehensive healing and evolving consciousness program we facilitate Personal and Spiritual wellness workshops and retreats. We are seasoned practitioners with over 40 years of combined passion of inner studies in the universal field of spiritual psychology. Meditation and mindfulness to us is not a practice but a "State of Being". It is a state of living consciously with an awareness of one's purpose and place in an Infinite world we are a part of. In this awareness we see the connection of everything we think, feel and do to the experiences life presents on our path from people we meet to life circumstances. Our Soul purpose is to be the embodiment of a new consciousness as light workers, earth custodians and awakening our universal potential as star seeds accelerating the evolution of humanity and all life on earth in the Oneness seeded in us. 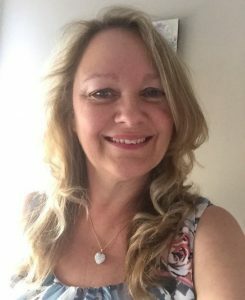 Julia Singh - My name is Julia Singh and I am a qualified practicing Art Therapist. 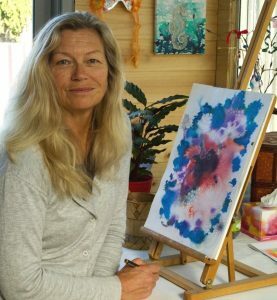 I currently work in private practice and also facilitate the Mindful Art program at Solaris Cancer Care Centre in Cottesloe. I have also worked as a Student Counsellor using Art Therapy as the primary therapeutic approach. Over the past 10 years I have been facilitating creative and therapeutic workshops for adults, women, youth and children. Creativity has woven it's web throughout my life and I truly believe that the act of being creative is nourishing for the soul. My aim for the Art for Wellbeing program is to introduce you to the benefits of using creativity in your everyday lives. It can help to reduce stress, increase self esteem and promote a deeper more profound sense of self awareness. Art shares a lot of qualities you find in the practice of meditation and mindfulness such as inner focus, quietude, awareness, sensory perception, being present and tapping into your creativity and intuition the space for inspiration and new ideas to name a few. 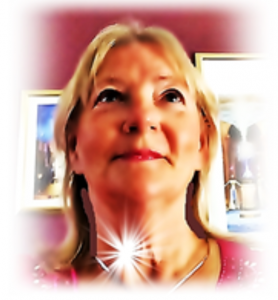 Debbie Beaven-Davis - Founder of Healing Hearts Meditation. 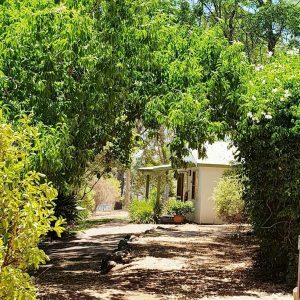 I have been facilitating meditations and Pranic/Reiki and Crystal Healing for over 14 years with the Kumara Meditation Centre where I also facilitated Meditation for Beginners Classes. I have continued my passion in these community service modalities at the Monad Centre of Balance where I run Healing Hearts Group Meditations and co-host in facilitating workshops and retreats for personal and spiritual development. My Heart and passion has always been in the wellness environment assisting people through Group Meditation & Energy Healing therapies. These life transforming rituals have been my life saving practices during a very difficult time in my life. I was introduced to meditation and mindfulness through Kumara Meditation Centre and it was the most life changing experience I have ever had. It gave me back my life and more, it provided tools that empowered me on a healing journey over time. Because I have enjoyed the health and spiritual evolving processes of these modalities it has naturally become my love and passion to help and assist others. Erika Troy - I have for the last 12 years facilitated Meditation groups assisting people through guided meditation to connect to their highest potential and inspire them to walk the path of self mastery using the latest tools and frequency as they are gifted to us by spirit. I became a Reiki Master, a Melchizedek Master (taught under our beloved late Alton Kamadon), a Gaiadon Master and was a connection to Lord Metatron and Metatronic Healing. I've worked for over 20 Years with Ronna Herman and Archangel Michael walking the path of self mastery and working with the Pyramids of Light. I have been initiated as a carrier of the Violet Flame as part of my soul contract. I work on a regular basis with different groups around the world anchoring new frequencies and consciousness coded into the collective field of human kind. Acting as a core group and Wayshower. I work with the Angelic Frequency. My soul purpose is to be a beacon of light. Be a source of inspiration and shine a light onto people’s path. I have been called in my senior years to step forward as a spiritual Teacher of Higher Consciousness and walk the path of Earth Service. I am delighted to be part of the Monad Centre and its vision that aligns with the purpose of Lightworkers and Earth servers alike. I am a committed Earth Healer and have participated in clearing and healing of the Earth with the Maori Elders in New Zealand and the red American Indians in America and Canada and the Australian Aborigines. I am called to travel the world and visit sacred sites to work as “Traveling Light” doing grid work anchoring higher frequencies using sacred geometry and crystals acting as a Grid Master. 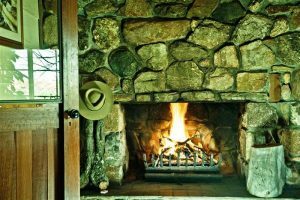 2.30 pm-3.15pm Group connection & reflection on the learning, experiences and tools of the retreat and how to mindfully integrate them in our daily living. Flexi Plan please contact the Centre on 0411199032 to arrange a plan to suit your budget to be paid by 18 May 2019 or an agreed time. Event reservations are non-transferable. Cancellation must reach us by email before 5 May 2019, on which you will receive a 50% reimbursement of the total cost you have paid. No refund is given after this date as funds have been committed to running the event. 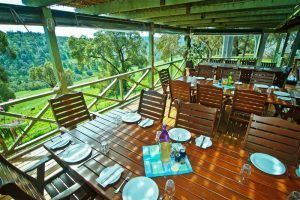 All meals are included in your registration cost: breakfast, morning and afternoon teas, lunches and dinners. Please let us know if you have special dietary needs so we can accommodate it in the menu. All meals are freshly made in the Moondyne kitchen with local produce. Yoga mat, throw rug, cushion, pen and notebook and an umbrella just in case. 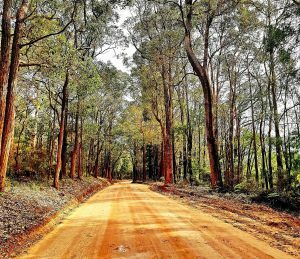 Winter in the hills can be cool even in June so please bring warm comfortable clothing and comfortable walking shoes to enjoy the gardens and the Avon Valley National Park bushwalks.